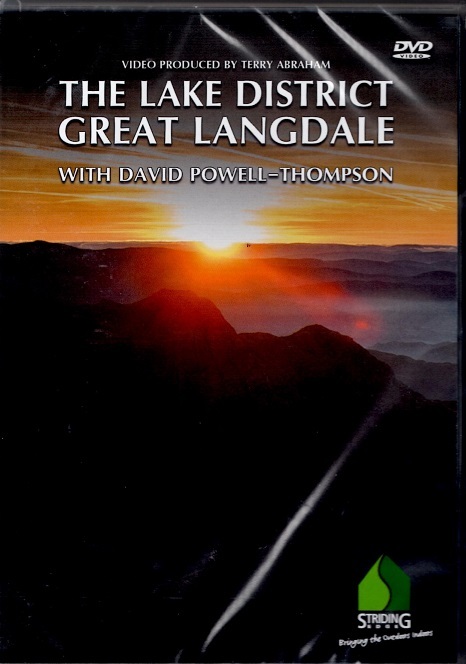 Join mountain guide and TV researcher David Powell-Thompson on four walks exploring the delights of Great Langdale. Each walk reveals breathtaking aspects of this iconic Lakeland valley including little-known facts and stories from the area. Learn about the history of the infamous scramble Jack's Rake, discover the little-visited Gladstone's Finger and much more.